The mystery surrounding Respawn’s upcoming Star Wars game has generated a lot of discussion and speculation. Star Wars Jedi: Fallen Order was announced in an odd way at EA’s E3 presentation last year, with no footage or anything shown to the community. Instead, CEO of Respawn Entertainment, Vince Zampella casually announced the upcoming Star Wars game via a conversation with host, Andrea Rene. Because of this, many were speculating that it would was not far in development, despite claiming that it would be ready to go in 2019. Whatever the case, the EA Star Wars Twitter page announced that Jedi: Fallen Order would be shown at this year’s Star Wars Celebration in Chicago. The event will take place from April 11th – April 15th, with the game being shown for the first time on April 13th. Hopefully, there will be gameplay live streamed, so everyone can get a look at it, but we don’t think they would be announcing it on Twitter if it was behind closed doors only. With the reception to the past two EA Star Wars games, Battlefront and Battlefront II, there’s a lot riding on this upcoming game—not just from a Star Wars perspective but for EA in general. Developer Respawn Entertainment is known for their work on the Titanfall series and most recently, Apex Legends. Given the success of Apex Legends, Respawn is in a good place now and will hopefully keep the ball rolling. 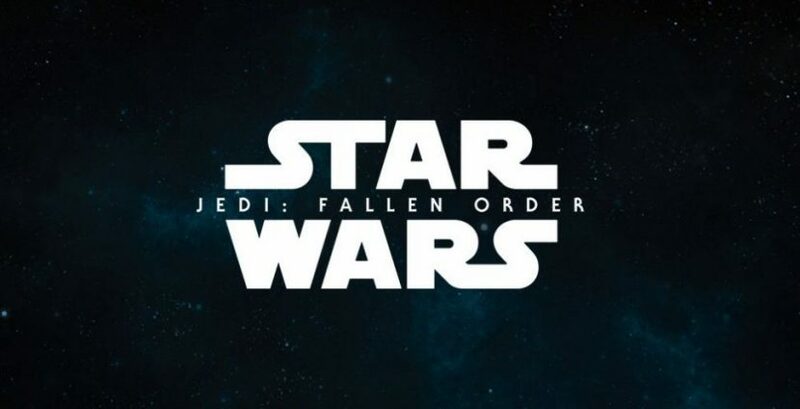 Jedi: Fallen Order doesn’t have an official release date, but it’s rumored to be out by holiday of 2019. Let’s keep our fingers crossed for a fully-fledged singleplayer mode with a great story and characters. Do you think this will turn the tide and become a redemption for EA’s Star Wars games, or do you have a feeling it will disappoint? With Respawn on the job, it could be great. Let us know your thoughts in the comments below.